Today, April 30, in the occupied Crimea, the wife of Uzeir Abdullaev, Fera Abdullaeva, met with members of the Public Monitoring Commission of the Republic of Crimea to discuss the deterioration of the state of health of the political prisoner, the human rights organization Crimean Solidarity informed. 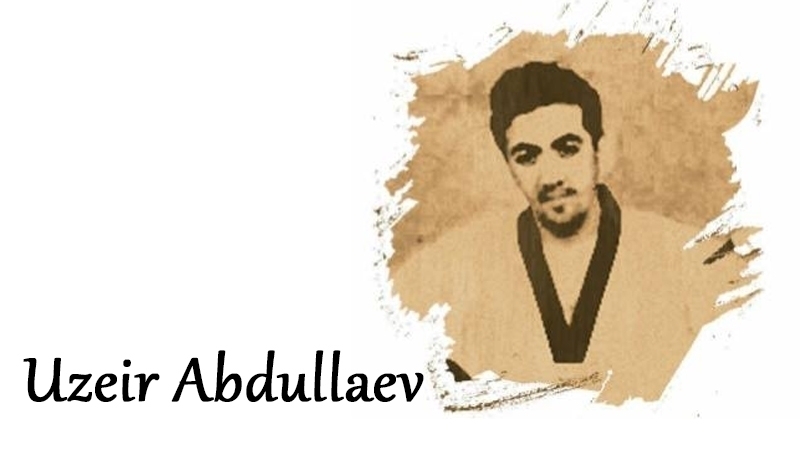 The report says that yesterday Abdullaeva, with the assistance of lawyers Dzhemil Temishev, Emil Kurbуdinov and Eden Semedlyaev, applied to the PMC with the demand that members of the commission immediately visit Uzeir Abdullayev in the remand center. The spouse of the political prisoner noted that his health was deteriorating, and the medical care that was being given to him in the detention facility was ineffective. Fera Abdullaeva insists that her husband must be immediately taken to the hospital and provided with the necessary medical care. She also published a video message to the public, in which she tells about the critical health condition of Uzeir Abdullayev. According to her, Uzeir Abdullayev has a high fever, which does not get off, and his left leg is swollen. Previously, on April 10, the Kremlin-controlled Supreme Court of Simferopol left in custody the individuals involved in the contrived "Hizb ut-Tahrir" case. Earlier in Simferopol, the "court" did not allow Emil Dzhemadenov, Uzeyir Abdullayev, Teymur Abdullayev, Aider Saledinov and Rustem Ismailov to attend the meeting.